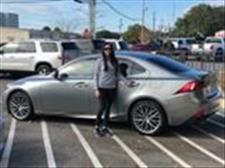 Linda was in the market for a new Lexus and she came to us to help her find one. We found her the perfect one! Thanks for the business Linda and enjoy the nice ride! We don’t just sell cars folks, we sell RV’s also! 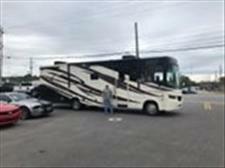 Darrell and his family were in the market for a new RV and just couldn’t pass up the deal on this one. Thanks for the business and we hope you enjoy it! The Knott’s saw this bad boy F150 show truck and just had to have it! 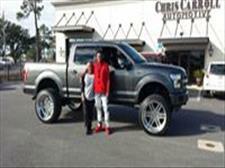 Thanks again for always coming to us to buy your vehicles! 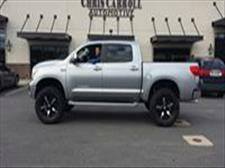 Enjoy having one of the nicest trucks on the street! 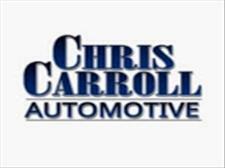 At Chris Carroll Automotive we are proud of the quality used cars we sell and our dedication to serve the needs of our customers. This is reflected in the amount of repeat business we receive. Whether this is your first purchase with us or one of many that you’ve had, you can count on our dedicated sales staff to make it the best buying experience possible.